Push play on this album and you’ll be reminded of the first time you heard some of the iconic female voices of roots country pop/rock such as Linda Ronstadt, Sheryl Crow or Miranda Lambert. Jaime Wyatt may not have a career like those icons (yet) but opening track “Wishing Well” jumps out of the speakers with the same confidence and undeniable vocal self-assurance that immediately announces an impressive new talent. Given appropriate promotion, it’s an obvious hit that ought to put Wyatt on the map. But there’s more to her than one great track. Although Wyatt has a handful of under-the-radar previous releases and eagle-eyed listeners may have noticed her on a few obscure soundtracks, this short disc serves as her debut to most. 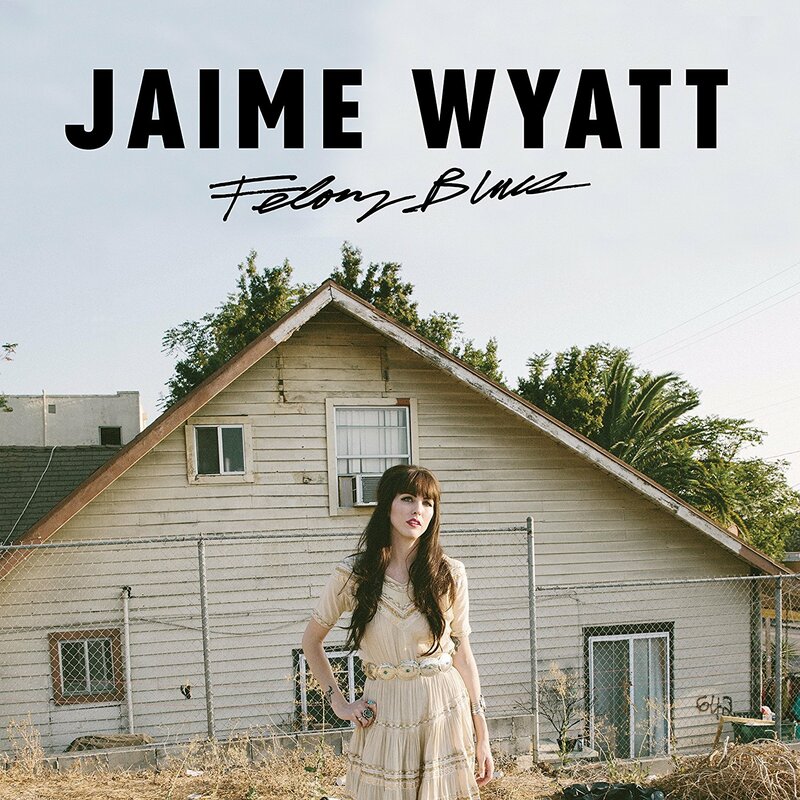 Don’t let the somewhat polished production dissuade you from Wyatt’s predominantly original songs or her ability to sing them with the force with which they were written. The disc’s title refers to her eight-month stint in the clink and subsequent probation for committing a felony. It’s also an indication of lyrics influenced by that prison stay such as those of “Wasco” about a fellow inmate ready to marry a virtual stranger as soon as she is released. On the other end of the lyrical spectrum is the bittersweet ballad “From Outer Space” where the protagonist feels like an adrift astronaut as Wyatt uses comets and radio waves to reflect her disconnect from a loved one. She shifts to laid-back folk/country for the acoustic, stripped-down instrumentation of the reflective “Giving Back The Best Of Me.” Wyatt closes this too short seven-song set with “Misery And Gin,” a barroom weeper from Merle Haggard’s catalog that captures the striking catch in her voice for lyrics such as “memories and drinks don’t mix too well … looking at the world through the bottom of a glass.” It’s a poignant closer to a stirring introduction for this exciting newcomer with old soul.